At the start of term we had our second fruit pot sale which was very successful and raised lots of money towards the monkey bars for the trim trail. 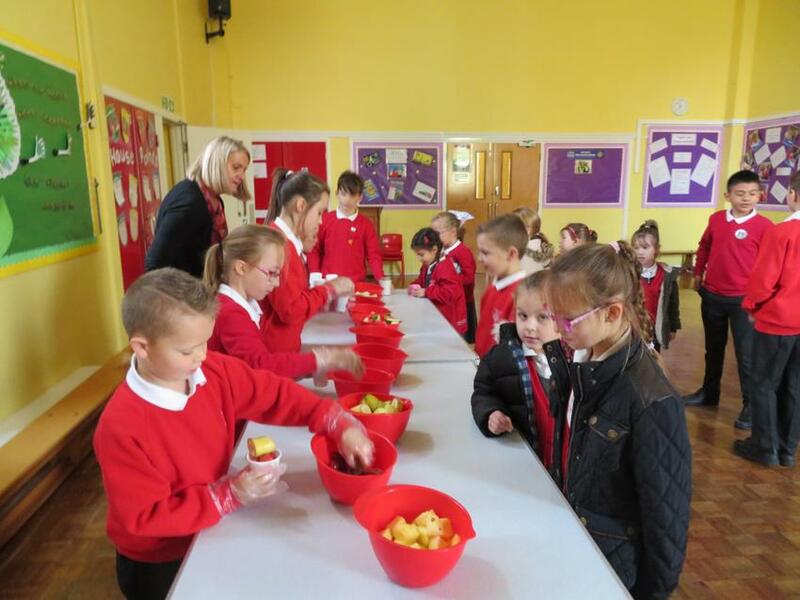 Thank you to everyone who has supported the School Council by buying a fruit pot - we hope you enjoyed it. Thanks to the generosity of the pupils and parents we were able to hand over a large selection of gifts and donations to Sue and Arnie, to pass on to the homeless people in Peterborough. T hey came to school and led an assembly to tell us all about the Charity. 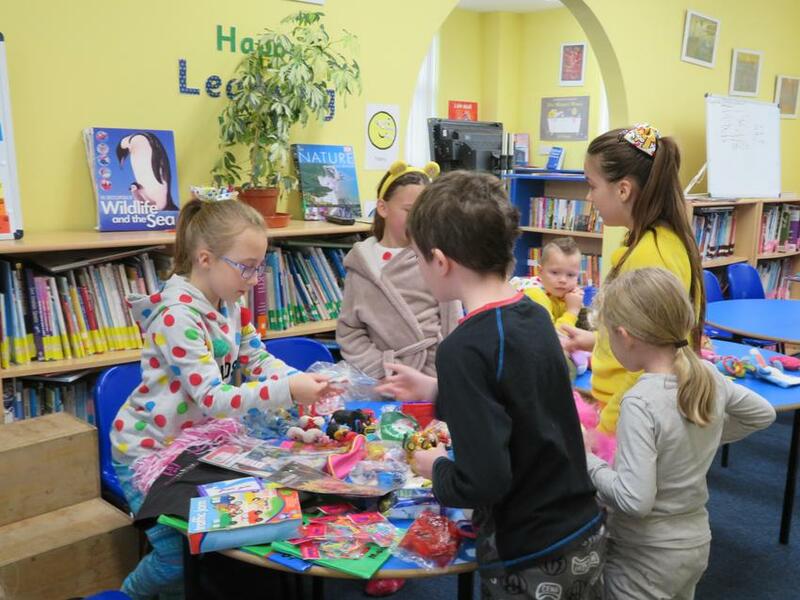 For Children in Need we organised a bring and buy sale. We sold games, teddies, DVDs, books and toy figures. Lots of people came to see if they wanted to buy anything. We made lots of money to give to the charity to help children all over the UK. 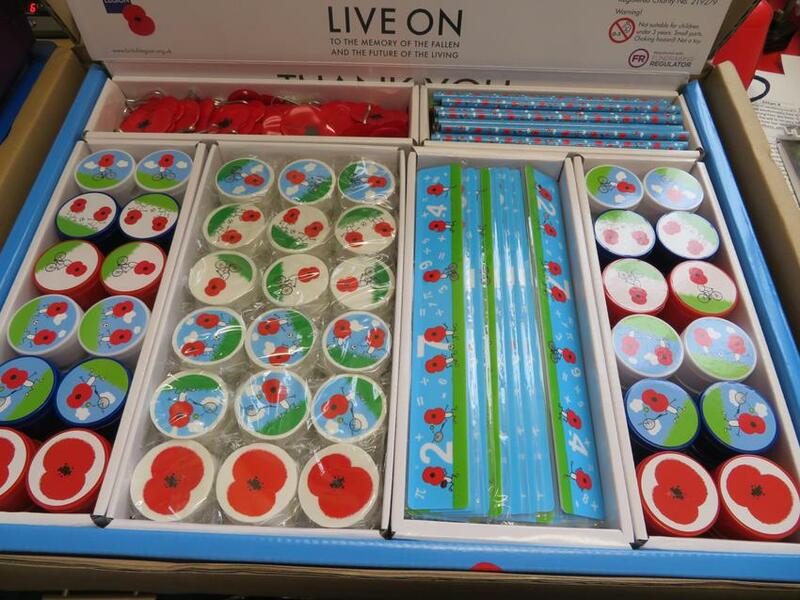 In the days leading up t o Remembrance Day, some of us sold poppies and poppy themed stationary to our friends. We had an assembly about why we Remember this day, and we especially thought about the 12 men from Sutton St. James who died in WWI. Chloe in Wrens was elected to join the School Council now that they have had a chance to settle in. We welcome Chloe to our team! Earlier this term we had our elections for School Council. Everybody had the chance to vote for their favourite candidates in their own class. The following candidates were successful. The School Council had 2 meetings with Miss Willows during our lunchtimes. We discussed school Fit & Fun sessions and the cinema initiative. Back in the classrooms we were given time to talk to our peers about what they would like to happen. They gave us lots of suggestions and we decided which ones were sensible for school. These were fed back at the second school council meeting. Following these ideas, new soap dispensers that were requested by Herons have been ordered today to be installed as soon as possible. A long list of clubs that we would like was made and Miss Willows will ask staff to run these at the appropriate times of year so we hope to see them soon on our list of clubs. Owls class requested a PJ day to raise money for charity - hopefully this will happen soon. We decided to continue to run the Fruit Pot sales on the first Monday of each term so please remember to bring 50p on Monday 5th November so that you/your child can enjoy some delicious fruit! On November the 14th, School Council are going to attend the Governors Meeting in the evening. We will be telling them all about what we do and giving them the pupil voice. We are currently selling poppies for Remembrance Day. These can be bought for a donation of at least 20p. We sell them every break time. This will be linked to our Big Write this week. Monday 10th September 2018 - School Council Elections! Having been given a few days to prepare, the children in Herons, Owls and Swallows Classes were given the opportunity to address their peers with their ideas and the reasons why they would make a good School Councillor. We were really pleased that lots of children in each of the classes wanted to take on the responsibility and had prepared short presentations to deliver in their class. Later on, during the afternoon, all chi ldren were given a voting slip listing all of the candidates for their class who they could vote for. 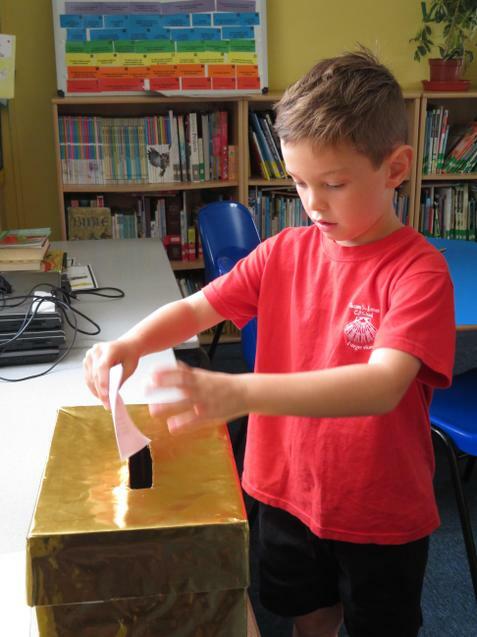 Confi dentially, the children then came to the voting area in the library where they selected their two preferred candidates on the slip, before placing it in the golden ballot box. Miss Willows then counted the votes for each class. 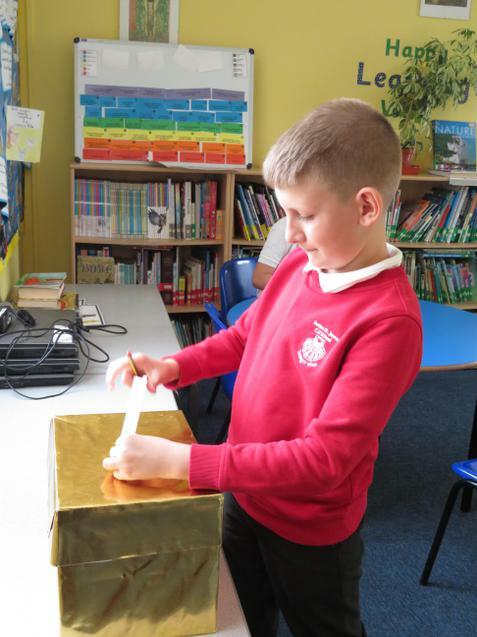 The results of the election will be announced on Friday during Celebration Assembly, when the new School Councillors will be presented with their badges. Wrens class will elect their class representative once they have had a little longer to settle into school. Our School Council consists of representatives from every class (3 from Owls and Herons, 2 from Swallows and 1 from Wrens (who joins once the class have settled into school). They work closely with the Head Teacher, holding 12 meetings in total over the school year (2 each term), during lunchtimes. The School Council is elected democratically with each candidate having to prepare and give a speech detailing their reasons for wanting to be a School Councillor, and the qualities that they have which they feel make them a good candidate. 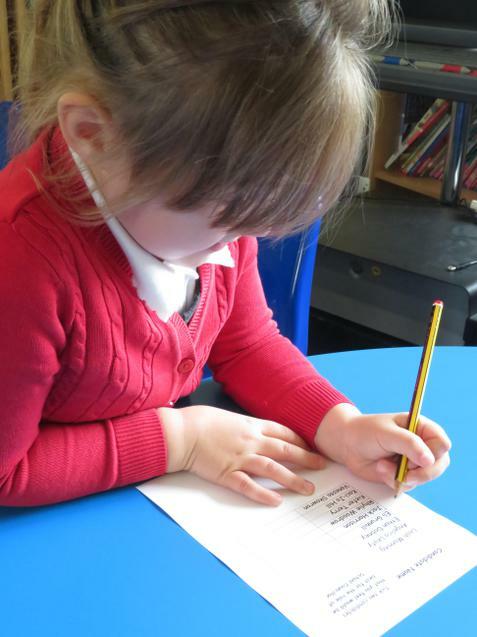 In addition to attending the meetings, School Councillors support the school by talking to their classes to collect ideas and suggestions of ways to improve the school and asking for feedback on things that have happened which they then feedback to the Head Teacher. 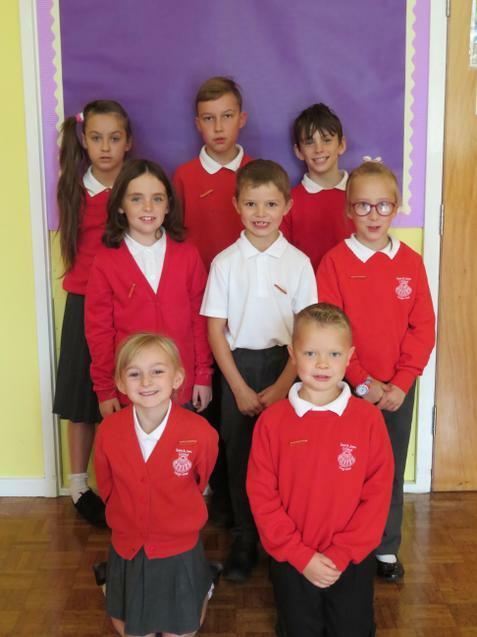 They are responsible for updating this page on the website, representing the school at the Local Parish Council Meetings, visit different schools to work with other school councils and work with the school Governors. School Council elections this year will take place on Monday 10th September. If you wish to be considered for your class you could begin to plan and prepare you speech now!